Nevada Attorney with 28 years of experience. Demonstrated history of helping seriously injured workers receive Medical Treatment, Compensation, Retraining and other benefits. Skilled in representing injured workers in workers’ compensation negotiations, hearings and appeals. Strong emphasis on helping each individual client with personal attention as they make their way through a workers’ compensation process that is often cumbersome and confusing. We can help with Neck Injuries, Back Injuries, Knee Injuries, Shoulder Injuries, Head Injuries and Carpal Tunnel Syndrome. We emphasize obtaining Disability Settlements. 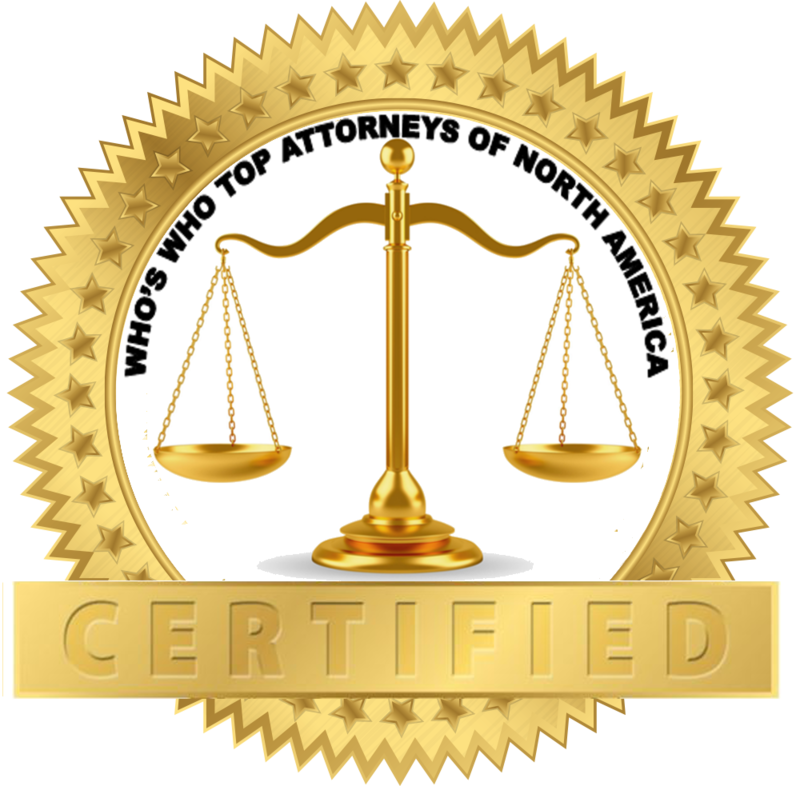 Personal attention given to all clients by attorney Craig J. Lucas. Cases are not delegated to a paralegal or an associate attorney. NO CHARGE FOR ATTORNEY’S FEES UNLESS WE RECOVER.